I can't wait for this to hit Manila!
. . . or the pirates of Manila. 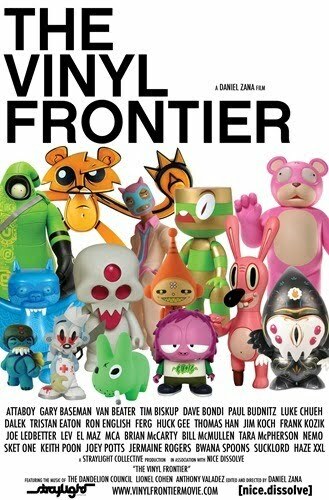 Check out the website of Vinyl Frontier.